There are a few upcoming movies that are getting some serious buzz on social media and elsewhere. There are a few obvious flicks like Avengers: Endgame that has people waiting impatiently for its premiere later this month and then there are other choices like Spider-Man: Far From Home that fans have to wait a little longer for. Ever since it was revealed that Mysterio would be the main villain in the upcoming movie, fans of the franchise have been really excited. 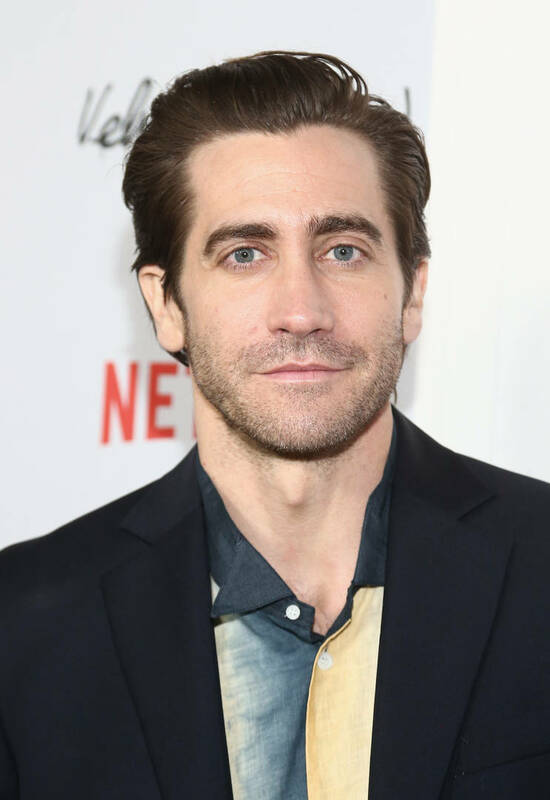 Jake Gyllenhaal has signed on to play Mysterio and people were wondering whether his costume would accurately portray the one in the comics. After taking a look at the new promotional material for the blockbuster, you will see that the director has chosen to keep things intact with his classic look. As seen in an image shared by CBR, Mysterio's costume will include the fishbowl helmet that many fans know him for. Mysterio's full outfit looks pretty spot-on too, with everything from his armor to the colors being portrayed adequately. The photo was pulled from in-store promo assets so it's possible that in the film, things have changed a little. However, people should be glad to see that Mysterio will look almost identical to the image in our memories. Spider-Man: Far From Home will begin Phase Four in the Marvel Cinematic Universe, starting off where Endgame finishes off. Are you excited to watch this one in theaters?